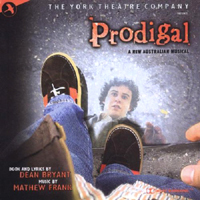 Original Off-Broadway Cast, 2002 (JAY) (3 / 5)The title of Bryant and Frank’s musical was shortened to Prodigal for its 2002 York Theatre production, but the show lost none of its emotional power on the journey from Australia to New York. In fact, this recording has more energy and humor than the original. Joshua Park embodies Luke’s youth and naivete very well, and Kerry Butler makes Maddy a force to be reckoned with. David Hess and Alison Fraser depict Luke’s parents with plenty of outer strength to mask the fragility of their frightened inner selves. The only weak link is Christian Bode in the boyfriend/brother roles, which seemed vital onstage but aren’t well established through song. 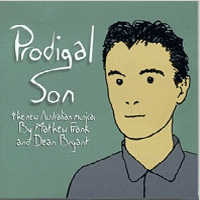 Australian musicals with original scores don’t often show up in America, but this recording makes an excellent case for Prodigal. — M.M.